Sikkim is a state in northeast India that is surrounded by Bhutan, Tibet and Nepal on three sides. Sikkim is a part of the great Himalayas and home to India’s tallest peak the Kanchenjunga at 8586m above sea level. Sikkim has some stunning cinematic landscape along with plentiful glaciers, alpine meadows and varieties of wildflowers. 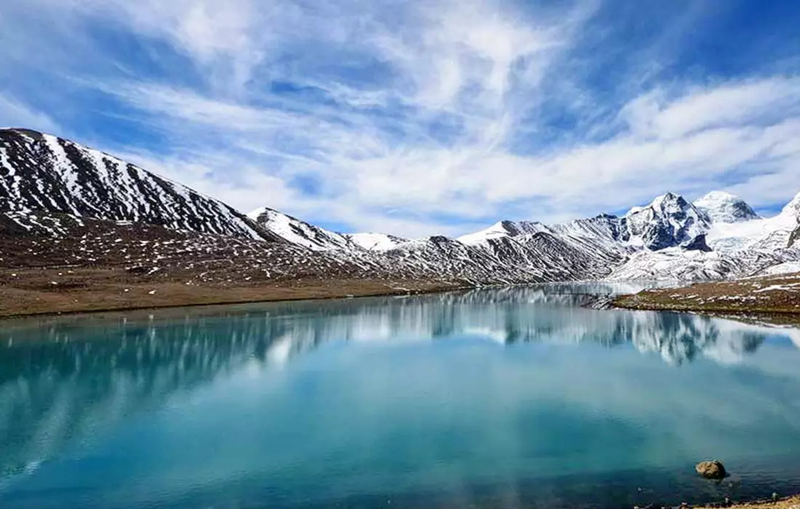 The snow capped mountains, Himalayan cuisine, the surrounding greenery and the cool temperature throughout the year makes it an ideal vacation getaway spot. We offer the best Himalayan holiday packages to enjoy this one of the most visited tourist spot in the north eastern region in India.